Interest rates still at historic lows, but the biggest challenge for many would-be homebuyers will be finding a homeownership program that can help with down payment and closing costs or provide long-term tax credits. In a recent Genworth Mortgage Insurance survey, 64 percent of mortgage lenders cited lack of a down payment as the top obstacle for today’s buyers. Lenders are looking for alternative solutions to meet the growing consumer demand for affordable products. There are more and more low down payment mortgage options available today and many of them can be paired with additional homeownership programs. Before you begin touring homes, first find out what programs may be a fit for your situation. 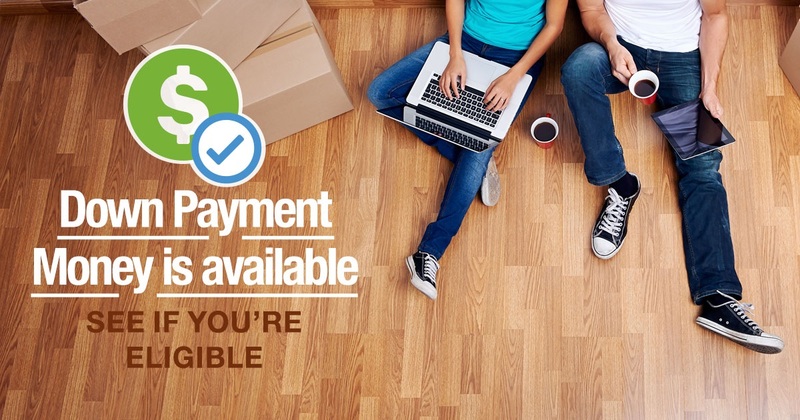 The Down Payment Resource program search can show you your options in just minutes. Email the results to yourself and then connect with a homeownership counselor, housing finance agency, Realtor or lender to take the next step. Don't wait. Get started today. Click here.